Osmote is one of our finds from the New York trip. 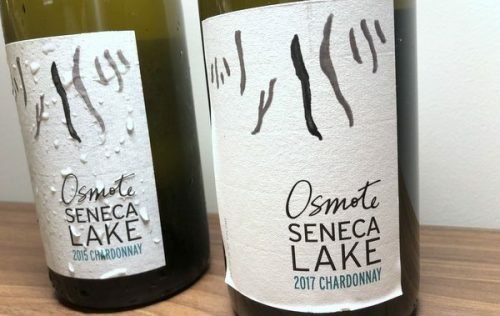 It’s the project of Ben Riccardi, who grew up in New York State (born in Ithaca, and studied at Cornell), but has travelled the wine world widely. His winemaking CV includes stints in New Zealand, France, Australia, California and Chile. 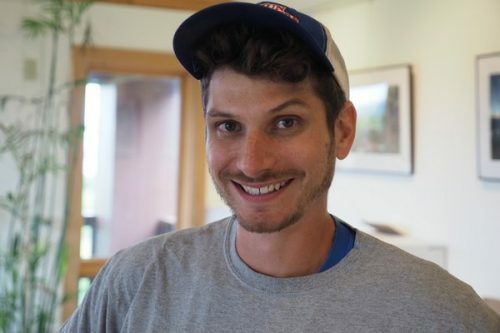 He spent four years as assistant winemaker at the City Winery in Manhattan, and is currently employed by Damiani Wine Cellars in the Finger Lakes. He began Osmote in 2014. These are wines with elegance and definition.